Pay securely with your smartphone on any device, anywhere! At Minkasu, we realize that online and mobile shopping today relies on weak and cumbersome methods of authentication like username, password, OTP, etc. We believe that the power of smartphone in our hands is still largely untapped, and therefore, we created Minkasu. 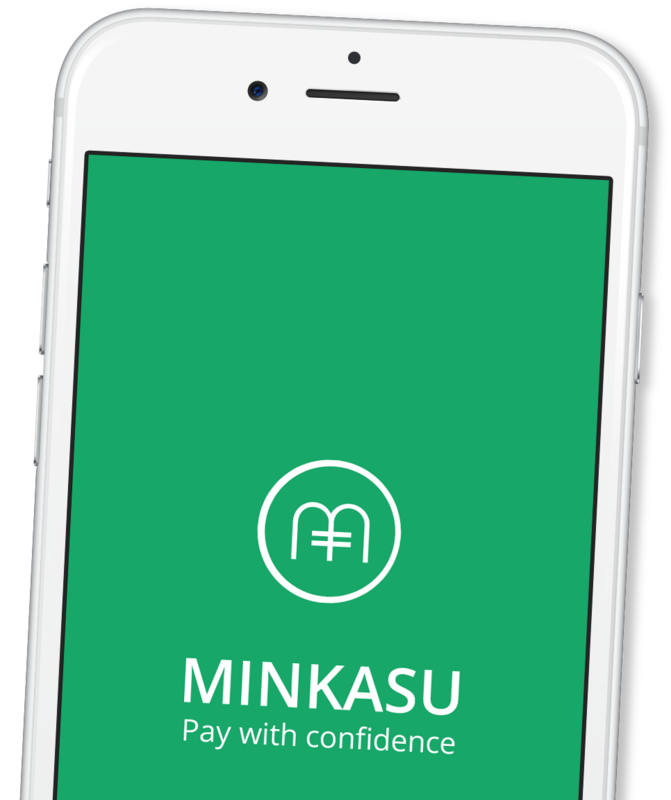 Minkasu is a mobile payment solution that uses the smartphone as an authentication device to make a payment on any device, any browser, any channel, anywhere. Its cutting edge security technologies make shopping safer and easier than ever before. 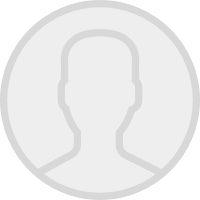 The Minkasu App delivers seamless user experience across all channels — online, mobile web, social channels, messaging platforms, in-app and in-store — without usernames and passwords. Fingerprint is used to authenticate transactions, and credit card numbers are neither stored, nor shared. It is the only true multi-channel mobile payment solution in the market today, which is also ubiquitous. 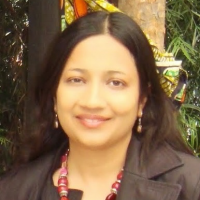 Chitra has over ten years of experience in marketing with a focus on content, creative, strategy, public relations, brand management, social media and marketing programs. She has worked with several startups in the Valley. She co-founded a digital platform for companies to promote their brands, generate ideas and engage with users. She has also covered tech news for VentureBeat and Patch, and done feature articles for Hindustan Times and Times of India. 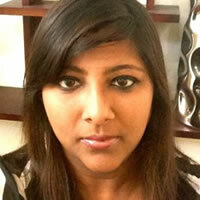 Chitra has a Bachelor's degree in Economics from Delhi University and an MBA from FORE School of Management, India. 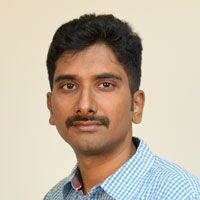 Salil has more than 15 years of experience across product management, business development and strategic partnership roles. 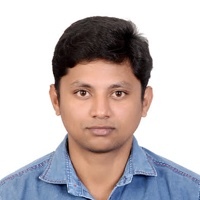 Salil was most recently at Transerv, a Fintech startup, where he oversaw product management and strategic partnerships. 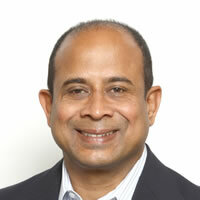 Previously, Salil led Market Development for MasterCard for South Asia region. 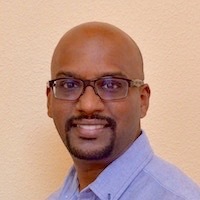 Prior to MasterCard, Salil spent over 8 years in several different positions at PayPal, starting out in product management in the Silicon Valley. 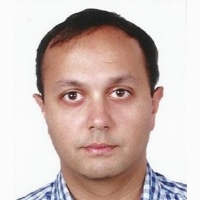 Subsequently, he became Head of Global Core payments for India / S.E Asia and headed payment partnerships for the region. He was also instrumental in the launch of PayPal’s cross border business in India. 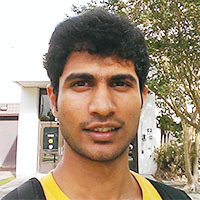 Salil has a MS in Computer Engineering from the University of California, Santa Barbara and an MBA from the Kellogg School of Management. Mr. Padmanabhan is currently the Non-Executive Chairman of Bank of India and is one of the highest ranked banking officials in India.He is also a Senior Advisor to Visa and PayPal. 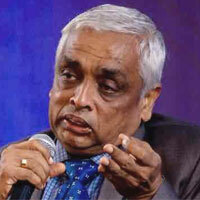 Most recently, he was Executive Director at Reserve Bank of India. Earlier, he was the Head of Payment Systems at Reserve Bank of India. 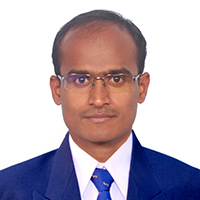 Mr. Padmanabhan has a MBA from University of Birmingham, UK.